Announcing our new Beach House Plan, called the Crew Cut. It features 4 Parking Places, 4 Bedrooms and 4 Baths. 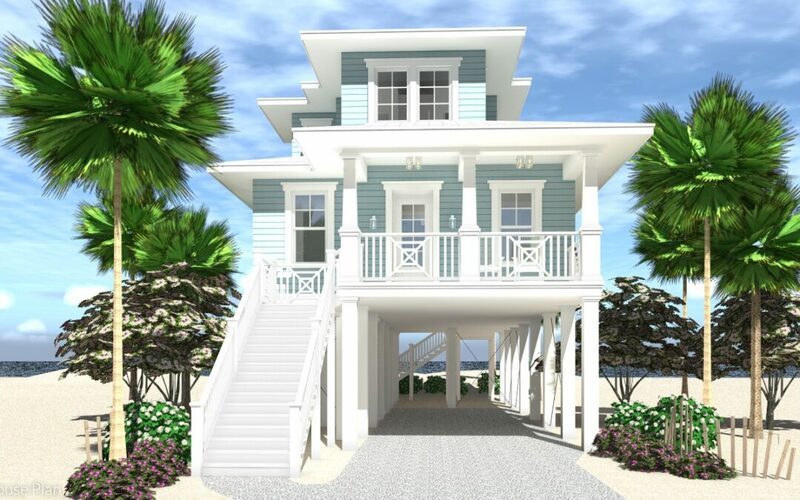 Our compact 4 bedroom beach house is perfect for your beachfront lot. Now is the time to buy the new Crew Cut House Plan, and be the first to build it.